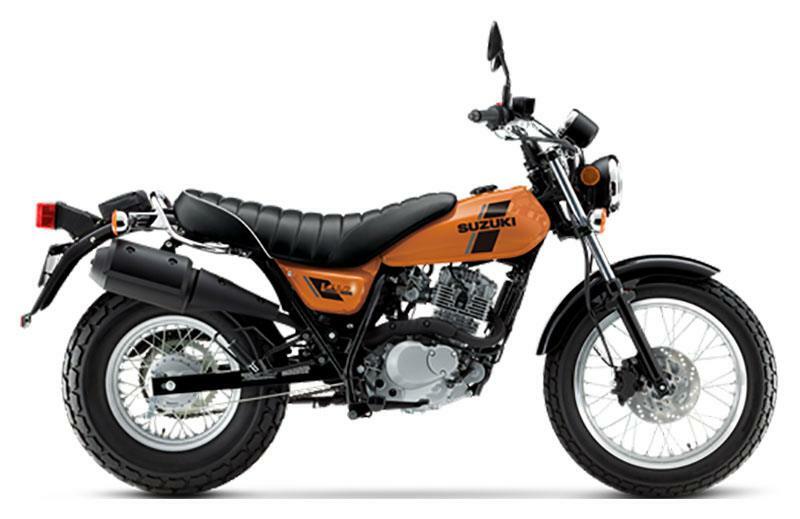 My motorcycle life began at age 10 with a 1981 Honda XR80. From then on up to my mid 20's I continuously owned and rode to death a wide array of off-road and dual sport single cylinder bikes. 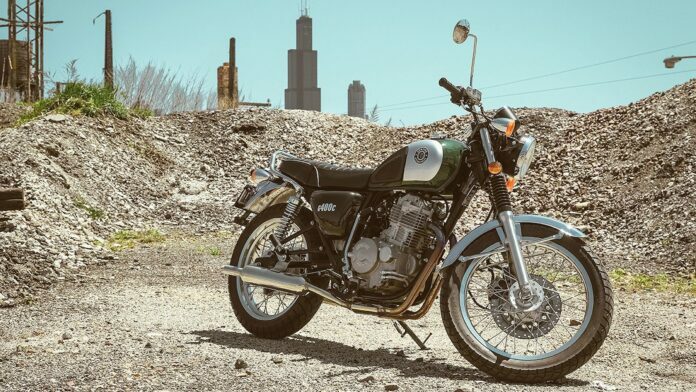 By now I'm sure everyone here knows I really enjoy riding my LS650 Thumper. Despite the fact it is a beginner class bike I find the sheer crudity of it's design very endearing and an absolute hoot on twisty backroads. A stage 2 cam and big bore kit does wonders for waking this bike up too and some better shocks and tires really let it carve up pavement. Any other thumper fans in here? Anybody else still riding around on primitive vibey highly fuel efficient old tech bikes of this class? Let's have a look at the currently available options for thumpers. And add to this the potentially dozens of dual sport and motocross/trail bikes available and you'll find there's a good deal of choice and character in the thumper ecosystem. Last edited by philthymike; March 26th, 2019 at 12:04 PM. Hell yeah! You've brought up my favorite class of motorcycles. I'm on DR650 #2, have over 100K miles between the two them. Light, maneuverable, easy to service and with the DR, tons of aftermarket stuff since it's been in production almost unchanged since 1996. There's something to be said for simplicity. KTM 690 enduro and smc-r. 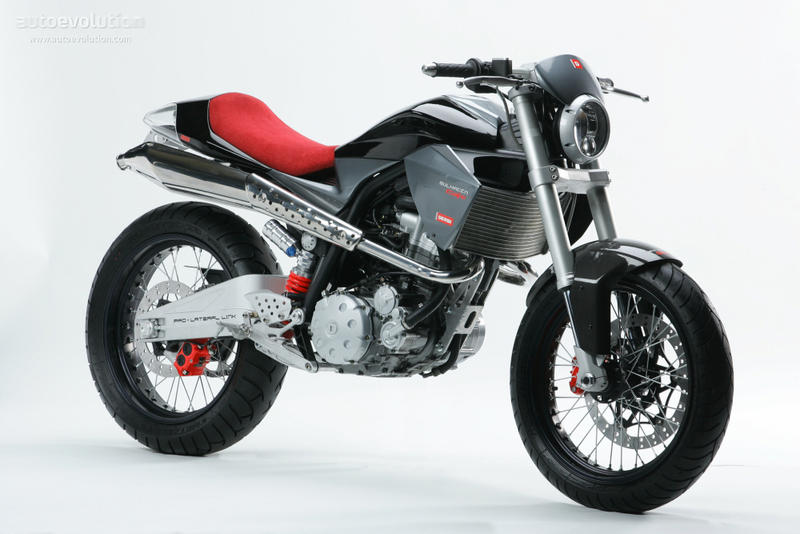 Looking at that smc-r with yearning and desire. Now that's a heck of alot of miles - Wow! The Dr650 is a sweet ride. I read somewhere that back in the 90's the LS650 and the DR650 shared the same engine. Maybe that change in 96 you mention? Dang, this bike means business! Traction control, with Street and Offroad modes, is standard. The six-speed gearbox has a quickshifter, as well as a hydraulically actuated slipper clutch. The new chassis keeps the seat height below 36 inches. There’s also a dual ignition system with individual timing for each spark. Last edited by philthymike; March 26th, 2019 at 02:42 PM. You forgot my favorite Thumper. Wanda, my CRF250l that I rode solo around the world last summer. Best bike ever! Last edited by MartyGarrison; March 26th, 2019 at 04:23 PM. Last edited by philthymike; March 26th, 2019 at 05:03 PM. For anyone unfamiliar with the LS650 here's some reviews and info I find useful. His assessment of the bikes power is accurate for a stock motor. I agree with him it's under appreciated. Mute the crappy sound on this. Just a good example of the kind of riding and roads this bike is happiest with. This guy has a good point about the suspension on the S40. Progressive shocks help this dramatically! Ryca Motors has progressive fork springs for it too. I agree with him about it being a really good bike, even for 6' tall people. Easy to mod. Torquey, light and nimble. Big bore and cam adds what feels like 50% more torque. So much that you can ride local roads all day long in 3rd without any shifting and have passing power left when doing 80 on the highway. The stocker doesn't have that. 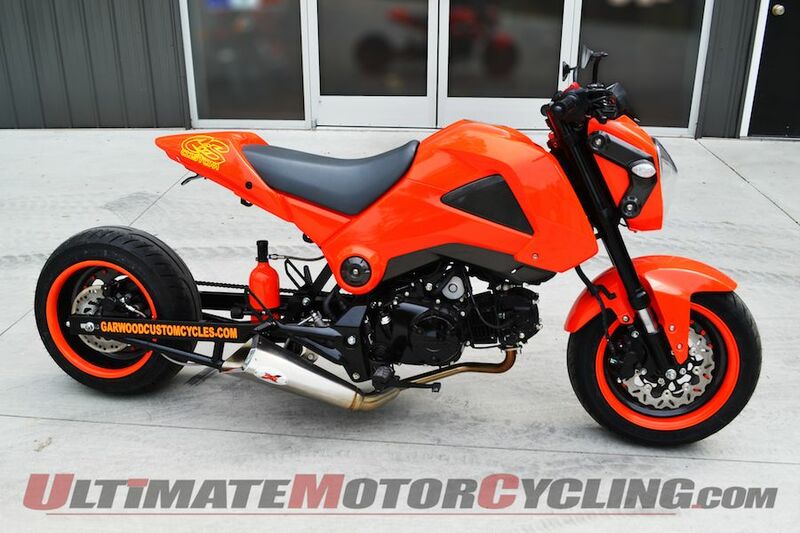 Also what he says about smaller v-twins compared to this bike is true too. My old lady's V-Star 650 does not have anything like the stump pulling grunt as the LS650. Here's what the bike sounds like with the dyna muffler in place of the OEM 6 ton bazooka. This guy isn't out to beat any records but it's a nice video to see form the riders POV. 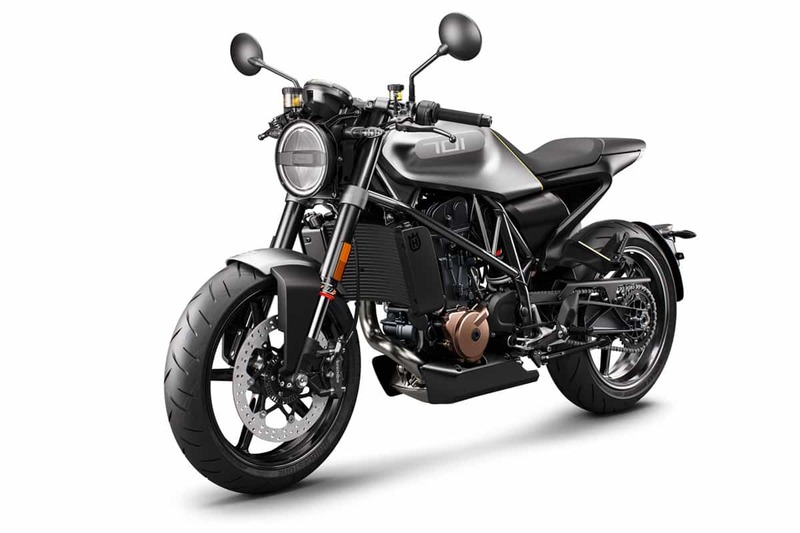 Finally, Ryca Motors has a handful of neat conversions for this bike if you like trackers, bobbers, cafe racers etc. As cheap as these things are used I think everybody should get one. One ride and your hooked. Invest in some good tires and shocks and go burn up the backroads. Bump up the main jet if you want a hit of punch at the 3/4 throttle position. Last edited by philthymike; March 26th, 2019 at 06:10 PM.